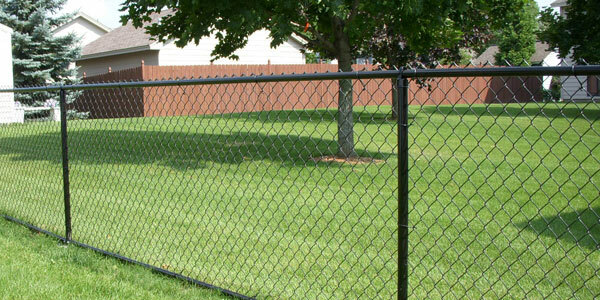 You can trust Discount Fence to provide a range of reliable wood, vinyl, and chain-link fences. Count on us for affordable rates, the best materials, and customized solutions to meet your needs. We start each call with an interview, followed by an on-site review. Once we understand your needs, we get to work, creating a custom fencing design. Generally, you can count on a free estimate, and we will meet or beat any competitor's prices for fence installation. Farms and ranches are typically looking for low-cost options for extensive networks of fence. We design systems to keep animals in or out and offer elk fencing to protect orchards. We are so confident in the work that we do and that you will love every detail that we offer a five-year workmanship guarantee. If something is not right or if something happens to your fence, we will fix it without question.